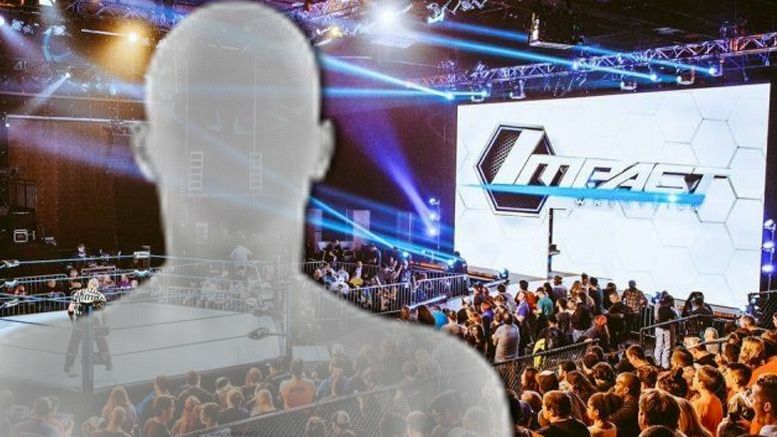 Impact Wrestling says a former World Champion is returning to the company. A former World Champion in IMPACT Wrestling will return to main event United We Stand on April 4th! Find out who this Friday on IMPACT! Impact Wrestling World title holders who aren’t currently signed elsewhere include Alberto El Patron, Austin Aries, Nick Aldis, Rob Van Dam and Mr. Anderson. Impact is also promoting the appearance of “extreme icons” at the event. Who would you like to see return at United We Stand? Sound off in the comments.